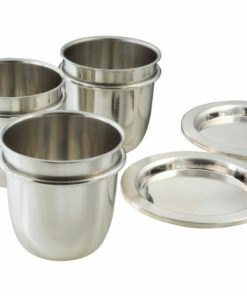 Platinum Dishes and Lids from 20 to 750 ml. 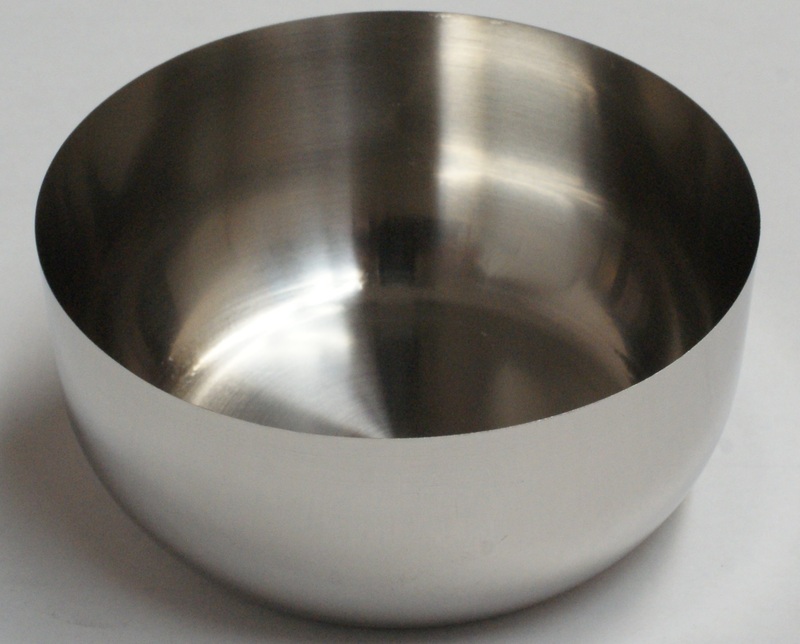 Metal trade-in program: we can recycle your damaged platinum ware for credit against the purchase of new products. 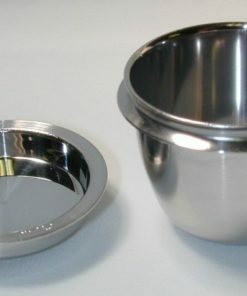 Crucibles and molds for all types of AFT Phoenix Fluxers, made of Platinum -5% Gold alloy (Pt-5%Au). 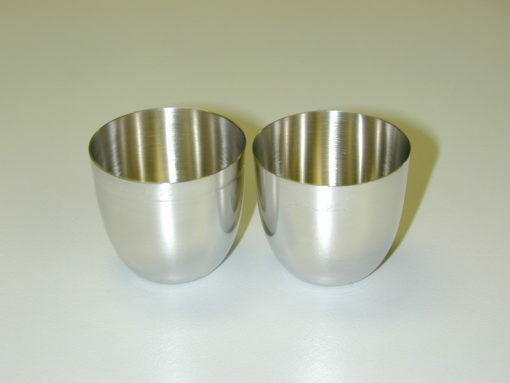 Crucibles and molds for PANalytical Perl’X and Eagon 2 Fluxers, made of Platinum -5% Gold alloy (Pt-5%Au). 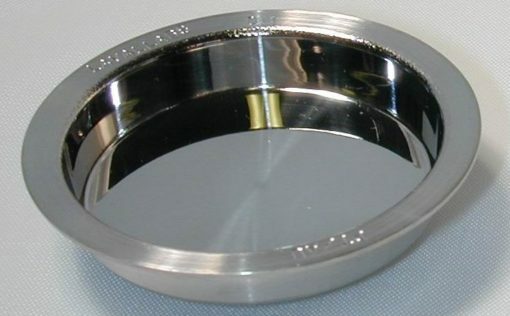 Crucibles and molds for all Leco® Fluxers, made of Platinum -5% Gold alloy (Pt-5%Au). 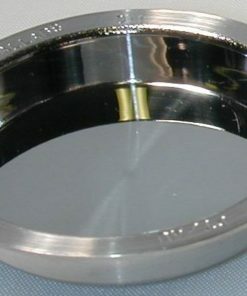 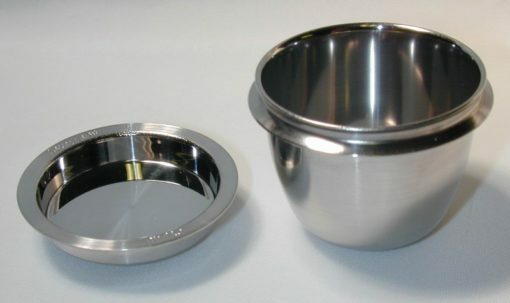 Crucibles and molds for all types of Claisse® Fluxers, made of Platinum -5% Gold alloy (Pt-5%Au). 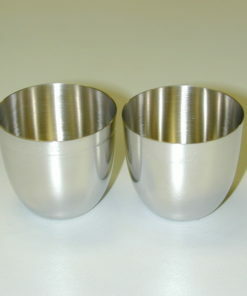 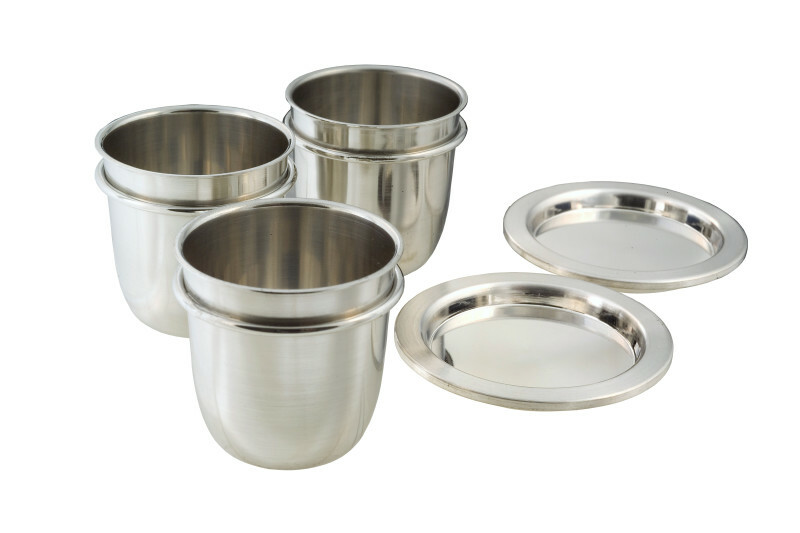 Platinum Crucibles and Lids from 2.5 to 700 ml, Standard form or Low Profile form. 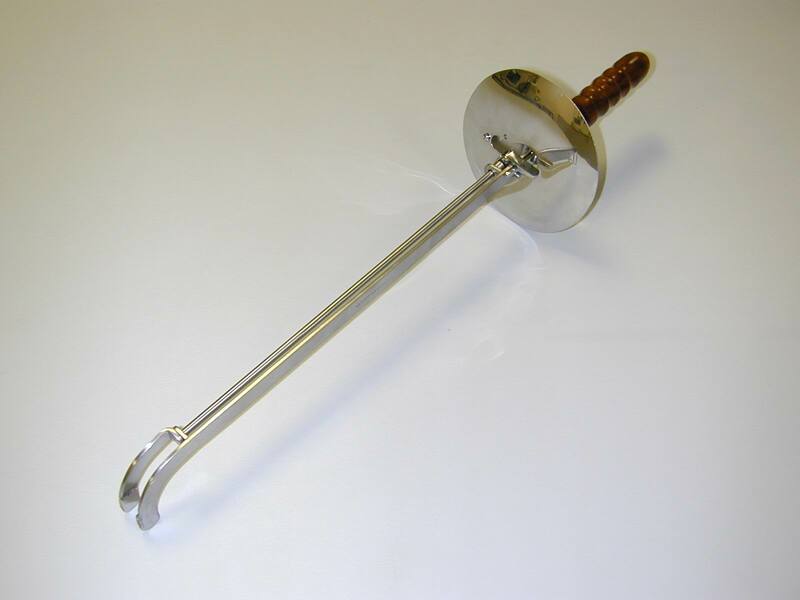 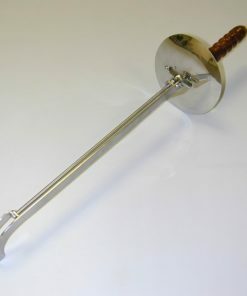 Crucibles and molds for all Katanax® Fluxers, made of Platinum -5% Gold alloy (Pt-5%Au).